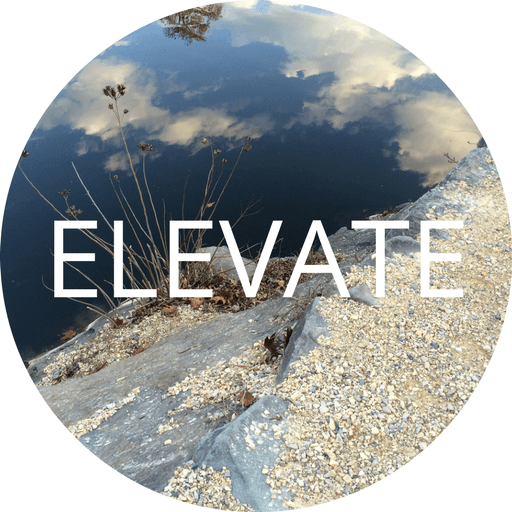 Elevate is for you if things are generally going well but you have some disconnects or stuck places that deserve attention. We’ll dive right in to what’s keeping you from completing the important work you want to do and experiment with new patterns that invite more ease and visible opportunities. You’ll discover and apply pivotal strategies to invigorate and up-level your career and your life. You’ll identify what success will look like, own your priorities and take purposeful action steps. Together, we’ll create supportive conditions to get you where you want to be. 3-month (6 sessions) package begins at $1500. Payable in full or in two payments ($750 upon registration, $750 after session 3). We’ll speak/meet approximately every two weeks while you’ll be taking clear, intentional steps in between sessions. Toward the end of your package, we’ll assess where you are, celebrate measurable results reflecting your efforts, and decide where to go from there. Leading True is my signature process that reveals the foundation of what makes you come alive, inspires the powerful integration of your career and lifestyle, and celebrates your ability to take action in service of your higher purpose. Trust in the coach and coaching relationship is key: I have some clients who hit their mark in three sessions and others who renew their package because of the ongoing value and support they receive. I guide each person to the package that’s the right fit for them. My number one priority is to guide you to flourish in business and life in a way that feels true, in exquisite alignment with your nature, talents and vision. I am a highly trained, experienced and passionate coach who cultivates and inspires accelerated achievement in others with a warm, spirited style that generates more joy, freedom and fulfillment. Coaching might be just what you need. The expertise and accountability of coaching might be just what you need to move forward in your career. The first step is to schedule a free consultation where we talk for about 20 minutes and you tell me what’s going on and how I might be able to help. To get set up, get on my calendar or send me an email. We’ll talk about what you want and how to jumpstart action with next steps. Gail helped me develop a clear vision of what I was looking for during an especially difficult time. Working with her renewed my confidence to pursue a major position that ultimately I was offered and accepted. Her insight, experience, and knowledge was and is invaluable in sorting through the clutter that takes over our lives to see what is possible. Gail makes you feel that she is in the moment with you as you are experiencing it – making her a partner as well as a guide. 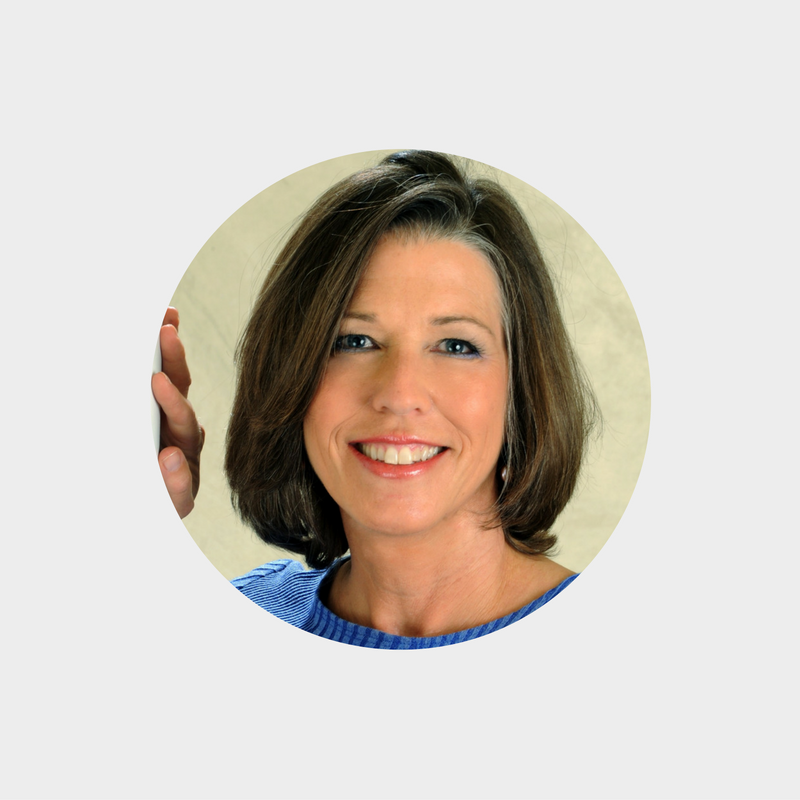 I highly recommend Gail as not just a career coach, but as a life coach. She put new meaning into how iDecide! 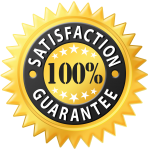 – June F.
I invite you to schedule a free strategy session to see if we're a good fit. It’s a chance to address any questions you have about working together. You’ll walk away with fresh ideas, a mini field assignment and are under no obligation. I guarantee if you show up motivated, with an open mind and heart, and do all the customized field assignments, you will have the tools you need to activate accelerated decision-making to identify and reach your stated goals. If you hit your mark ahead of schedule or are not satisfied with a session, all you need to do is tell me by email within 48 hours of your session and your investment will be happily refunded. I love to create and provide motivational tips and strategies for executives and small business founders. Want bite-sized nuggets to help explore and get into action for your next leadership position?